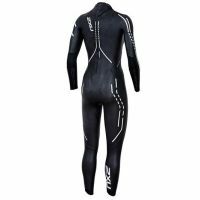 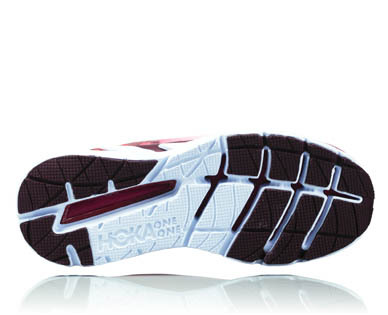 The immediate ancestry of ELEVON is that of Competitor Magazine Award-winning choice HOKA ONE ONE Vanquish 2. 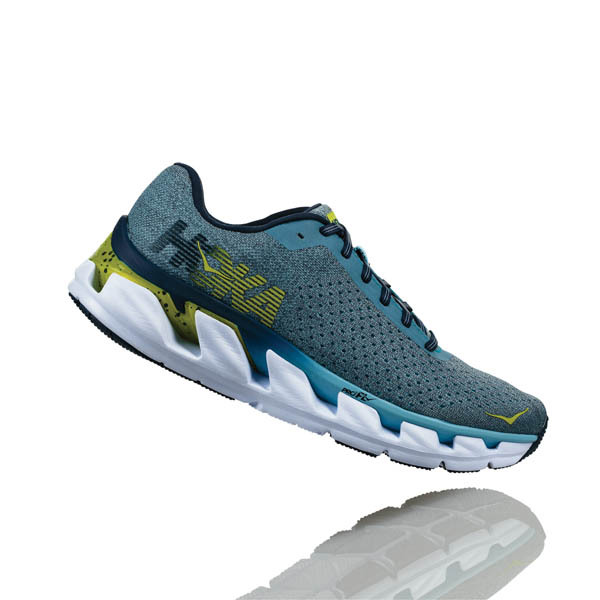 Not a bad place to start. 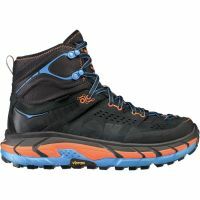 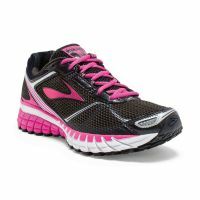 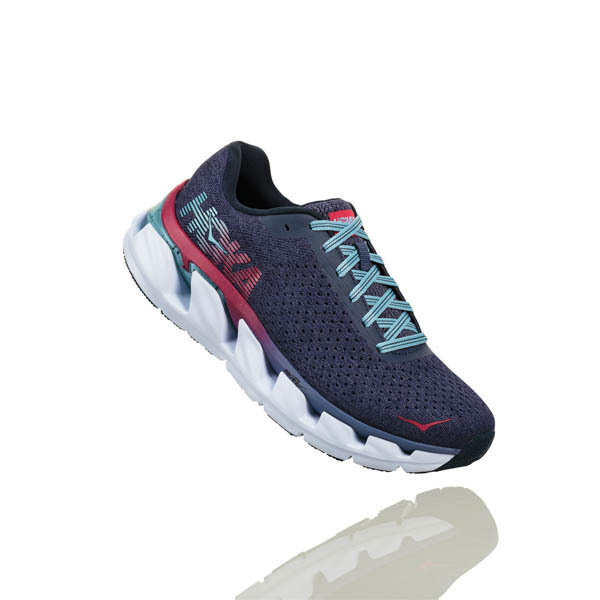 With the double layer midsole cushioning, Elevon takes comfort and responsiveness to new heights. 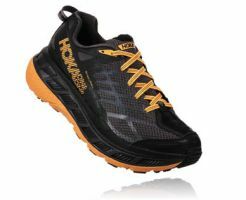 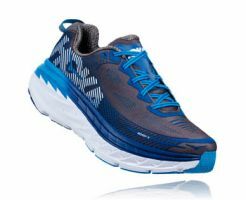 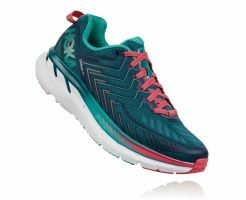 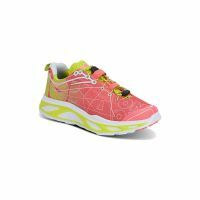 That signature HOKA ONE ONE combination of super lightweight midsole and footwear the shock offers an elastic and premium ride. 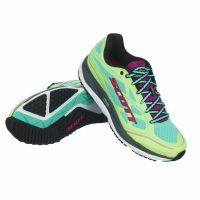 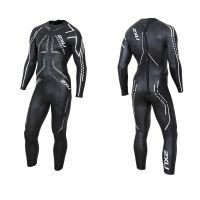 And Elevon is surpassed with a clean upper, seamless and sober. 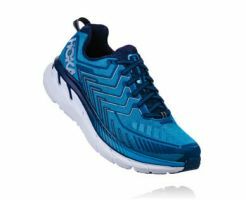 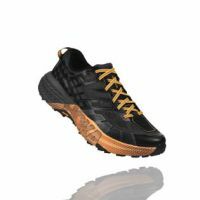 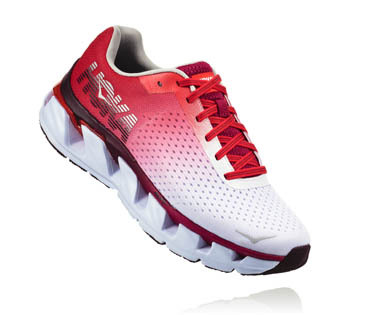 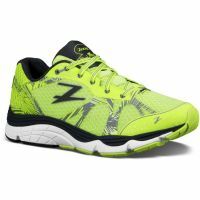 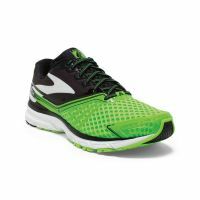 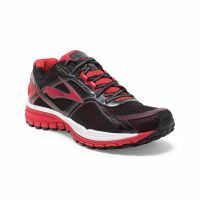 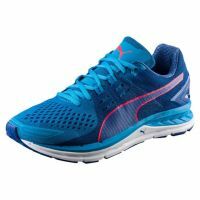 If you are in the market to elevate your running experience, this lightweight and premium shoe is for you.